View cart “Classic French Collection” has been added to your cart. An iconic Shiraz and a fresh bright Sauvignon Blanc that are quality yet sheer fun! Add €12.95 for delivery anywhere in Ireland. 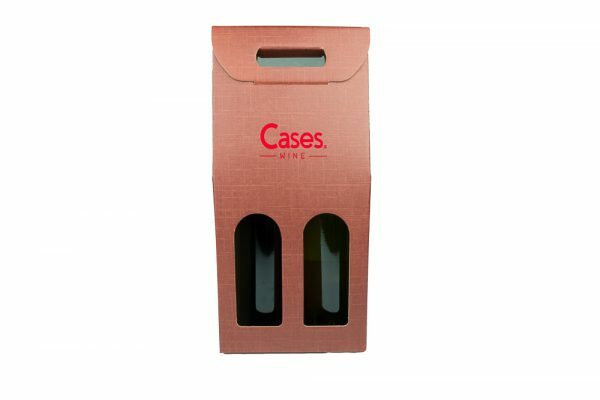 Gift will be presented in a stylish card wine box. Gift will be presented in a stylish card wine box. 1, 3, 4 and 6-bottle boxes also available. Please contact us for details. It’s not that long ago that the default drink-related gift was a bottle of whiskey or brandy. But time has moved on and Ireland has changed. 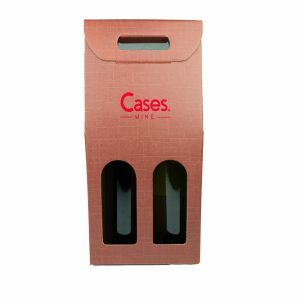 Nowadays, wine has become the gift of choice across the country. Easily personalised if you know the person well and safe as houses if you don’t, it also offers terrific value. 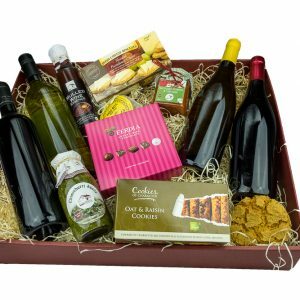 Twinpacks are not only for Christmas, we provide a year round service so contact us anytime to discuss your personal or corporate gift requirements. 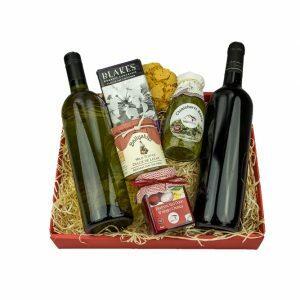 If you are purchasing 12 items or more as corporate gifts, Please contact us for a more bespoke, personalised service.